Company Profile We have said it before, but we can not help repeating it: The goal of home theater is not to put you in the movie theater, it is to put you in the movie! And now, as home entertainment systems transition to multi-channel sound, which encompasses home theater, music surround and more, the concept of "virtually" putting you in the action is even more important. Since we started our corporate journey in 1989 this focus has been our guiding principal. Since then we are proud to say that we have become one of the most highly regarded companies specializing in designing complete high performance multi-channel speaker systems. 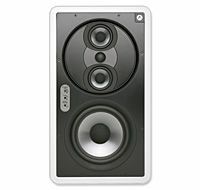 In fact, we are considered by many to rank right up there with the very top surround sound speaker experts. 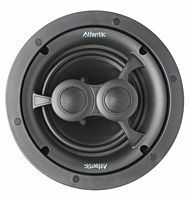 By engineering innovative audio products at affordable prices, we have received dozens of industry accolades together with numerous spectacular reviews. And beyond performance, we work exceptionally hard to ensure that our speakers integrate easily and attractively into your home while they´re delivering consistently great movie and music reproduction. 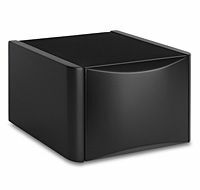 Uncompromised THX-certified performance at a surprisingly reasonable cost.Like the System 4200e, our System 4400 represents the culmination of our efforts to develop the world's finest moderately-priced home theater speaker system. Demo units now in The 44-DA represents the next step forward in delivering a truly believable sonic theater experience in the home..
THX Ultra 2 Performance (It just happens to be an in-wall.). 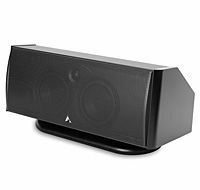 Object Based Audio In-Ceiling Speaker perfect for Dolby Atmos®, Auro 3D® and DTS:X® surround systems..